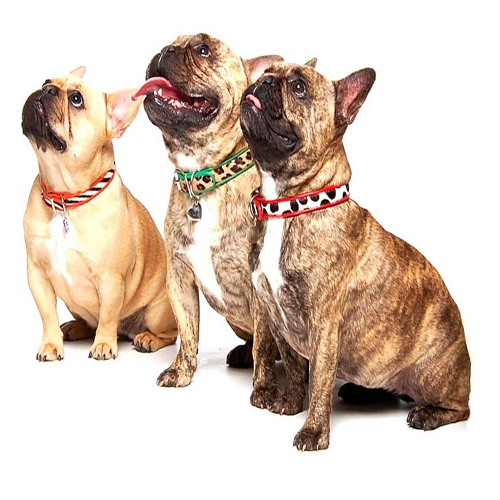 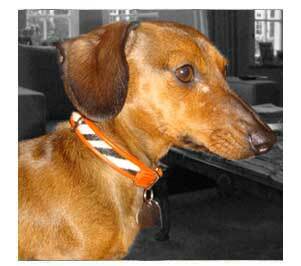 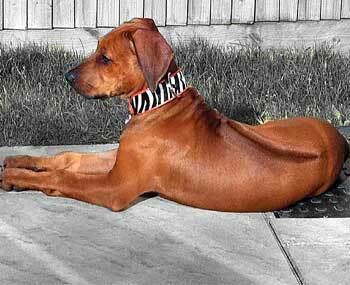 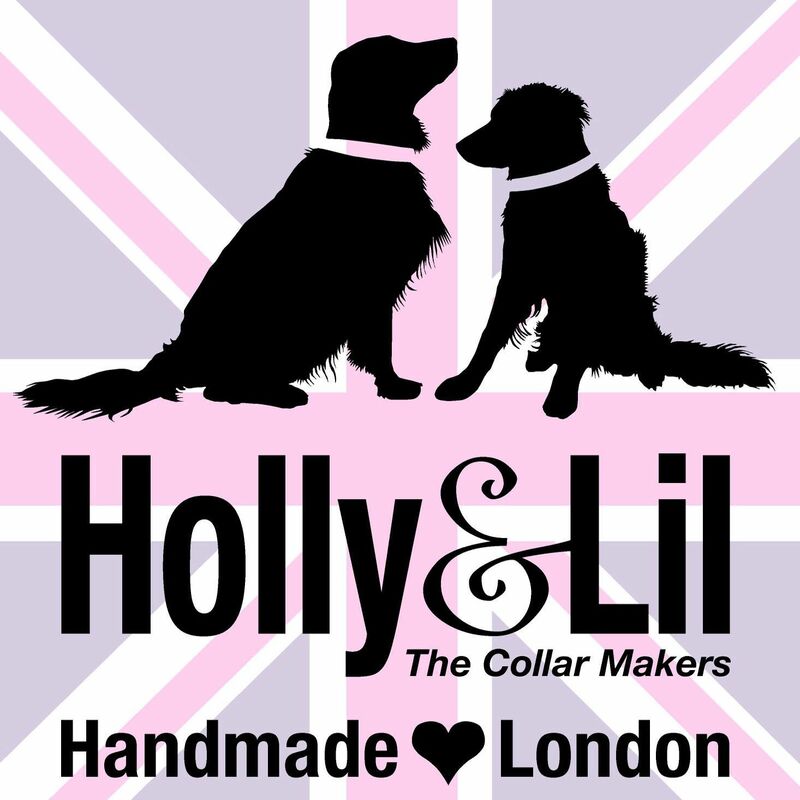 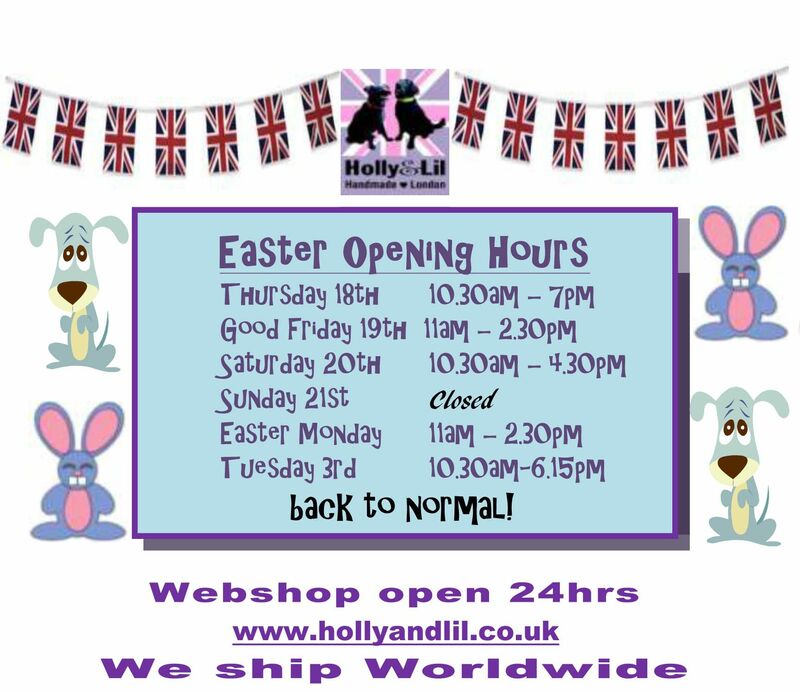 The Safari Collection Dog Collars - Holly & Lil Collars Handmade in Britain, Leather dog collars, leads & Dog harnesses. 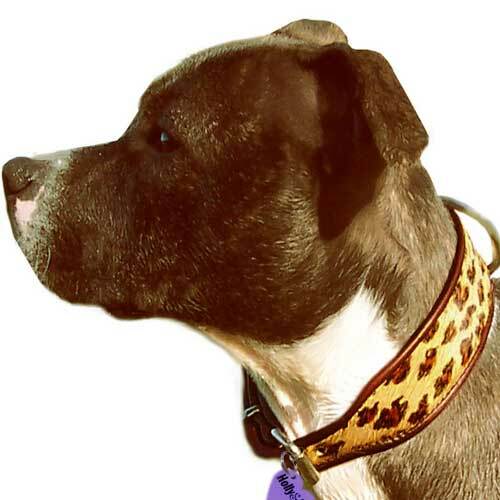 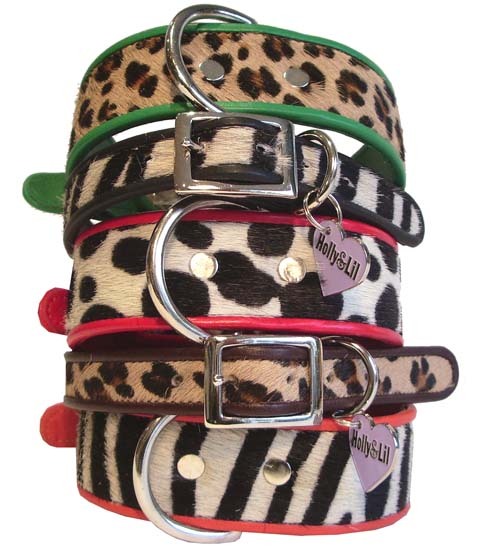 Town or Country dogs can go on Safari in these fabulous Zebra, Cowspot or Leopard print cowskin collars with varying trim colours from funky to supersmart! 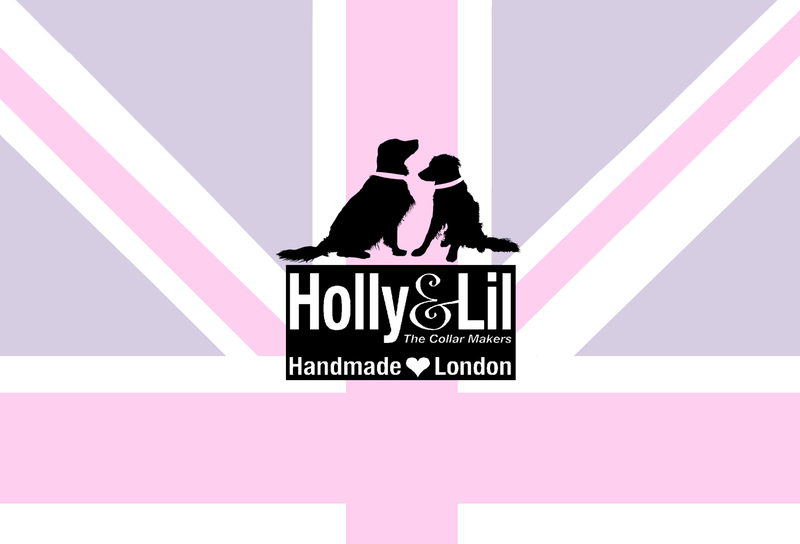 All handmade in England.